Regardless if you rent or own a house there are a certain number of skills that everyone should a) already know and use daily or b) should learn in their lifetime. Now, granted everyone has the ability to either Youtube a how-to video or google it, but in today’s world it is more rewarding to already know the answer don’t you think? So, with that being said I have listed a few essential skills that will bring you closer to being the ultimate homeowner MacGyver. 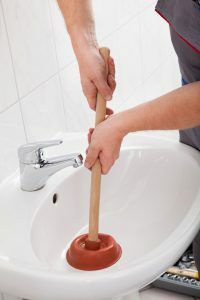 If you think about it, you have several drains in your home that can clog at any minute; bathroom sink, kitchen sink, tub/shower, or utility sink. With this part of “adulating” I am not a fan, it is a job that I have had to perform. 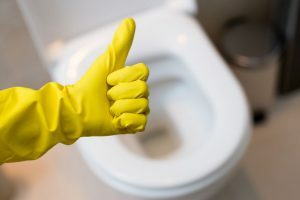 Unclogging a drain can be as simple as dumping strong chemicals down the drain, to unscrewing the p-trap (Yes, I use gloves) and cleaning it off. On occasion you may find you need to use the plunger, and that is perfectly normal. 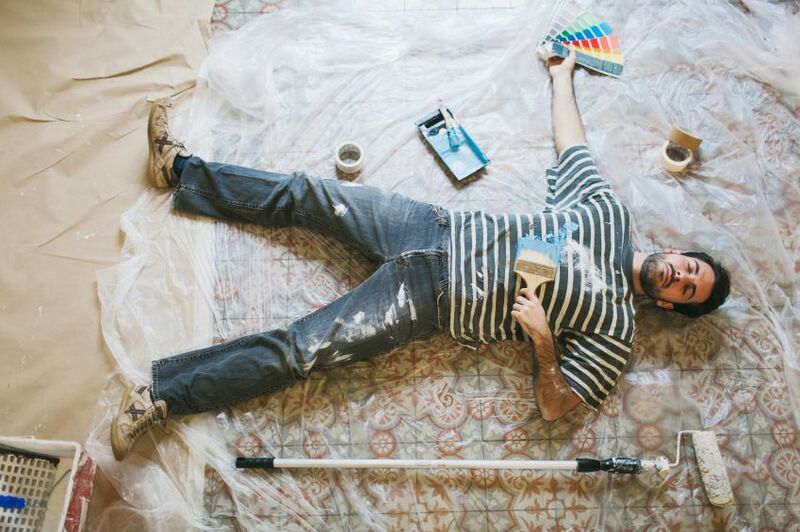 While this may not be a skill, it is definitely something you will want to remember or do in your new home. If you’ve just purchased a new home one of the first things you should do is change the locks on your doors. You never know who could still have a copy of the key. When I was younger my father turned everything into a “teachable” moment. This rule resulted in having to stick my hand in the toilet tank to fix the flapper, chain, or float. Now, I realize this skill may sound like a joke but, keep in mind, a constantly running toilet is a waste of water and can add up very quickly on a bill. Apartment Therapy has a wonderful step-by-step guide (with pictures) for fixing toilets. Now, if you will notice this section says how to find a “wall” stud, you may not point to yourself, say “check” and move on. For those of you who may be unfamiliar with what a wall stud is, they are vertical wood boards behind your drywall. When hanging anything that is on the heavier side, TV’s, shelves, mirrors ect… it is important to secure your nails and screws into these studs. With technology’s help it is easy to find a wall stud. You can pick up a wall stud finder at any hardware or home improvement store. You will find that knowing the basics of caulking will make home improvements so much easier. 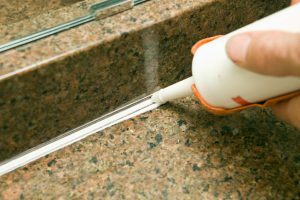 It is important to get the right type of caulk which can be permanent, waterproof, flexible, shrinkproof, or crackproof silicone caulk. Whatever the item is that you need to caulk you will first need to use a utility knife to remove all the old caulk, clean the area, then apply new caulk with caulking gun. You can create a smooth look by wetting your finger and smoothing over the newly applied caulk. The best way to locate the main water valve in your home is to ask a plumber, inspector, or landlord to show you. Water is one of the leading causes of damage in homes and in case of an accident or emergency, the sooner you can shut it off the less chance of major damage occurring. It is also good practice to turn off the water supply to your washer if you are going to be away for more than a few days.